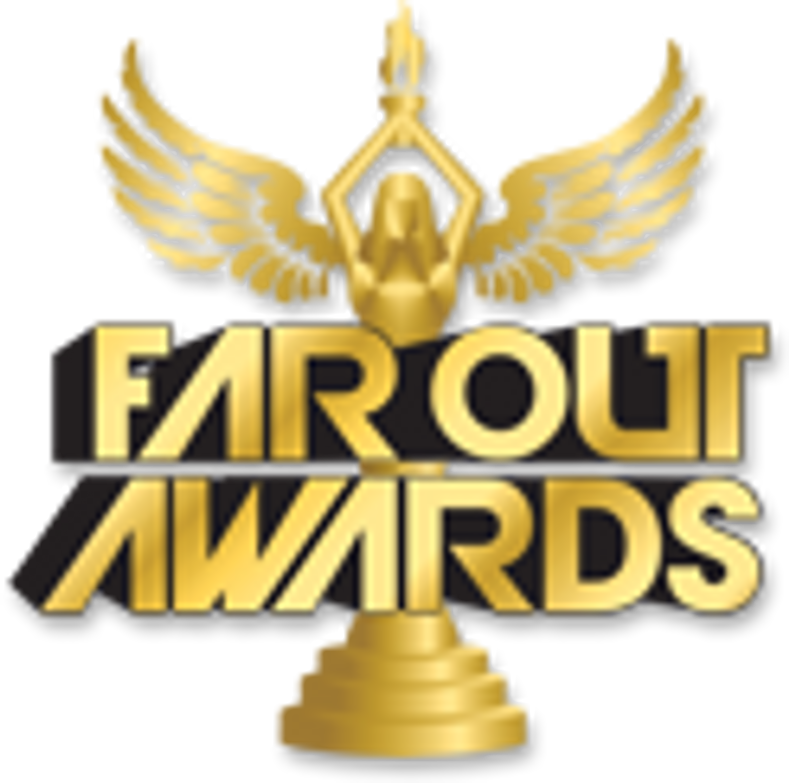 If you want to give a team member recognition, check out Far Out Awards' corporate crystal trophy options! Our selection of awards features great gift ideas for any employee or volunteer at your organization, including totally custom trophies that fit the theme of your business. Brighten your office with a dazzling, customized trophy, and give your staff some well-deserved appreciation. Our crystal trophy category even features novelty options that are unique to your business, like soda cans and tank truck awards.